Happy Fall Everyone! 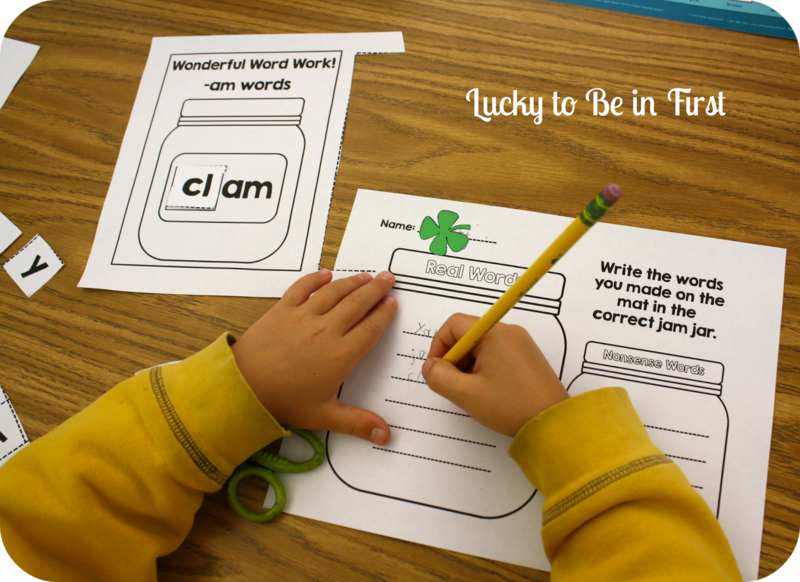 Are the weeks whizzing by for you at school, too? It's crazy to think we've been in school for a month! 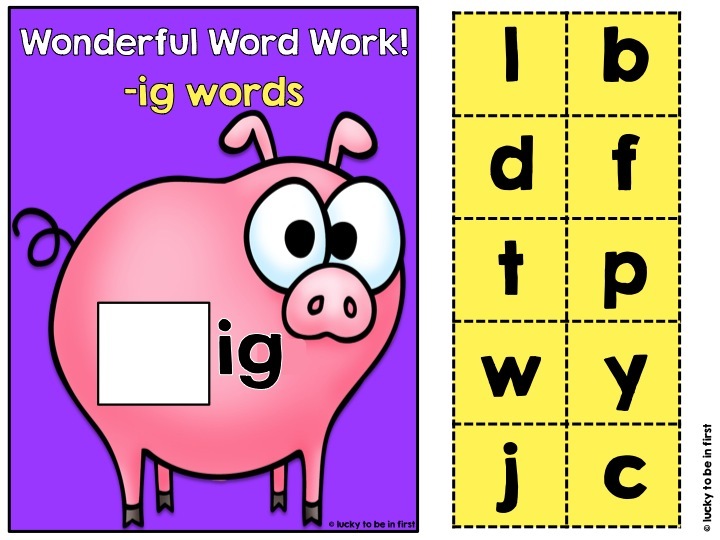 One of the skills I try to hit hard in the beginning of the year is phonics! 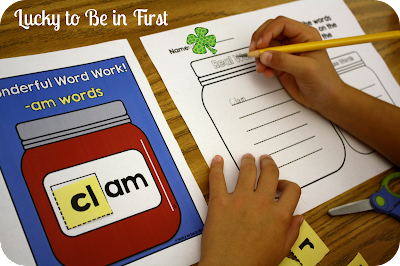 I truly believe that if kids have a strong phonics foundation, they will be an incredibly successful reader! I recently created Word Up! 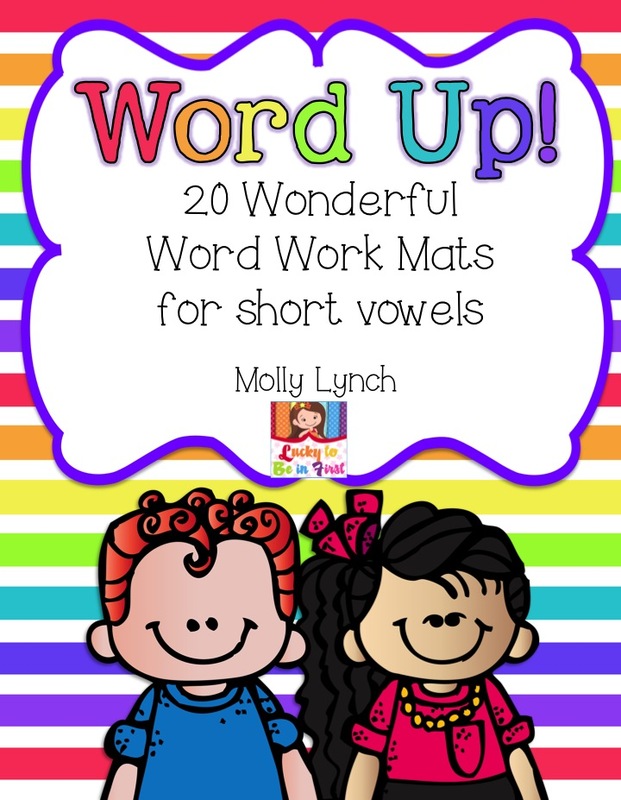 20 Wonderful Word Work Mats for Short Vowel. This pack is filled with a variety of short vowel work mats that you can use for spelling practice, phonics enrichment or during Daily 5 Word Work! 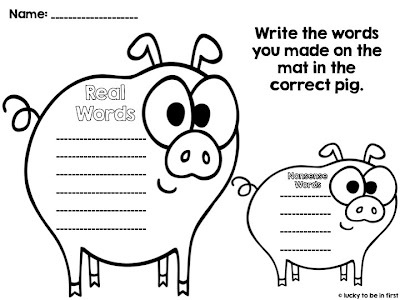 If you've previously purchased my Year of First Grade Spelling & Journal Homework, this pack is the perfect companion! 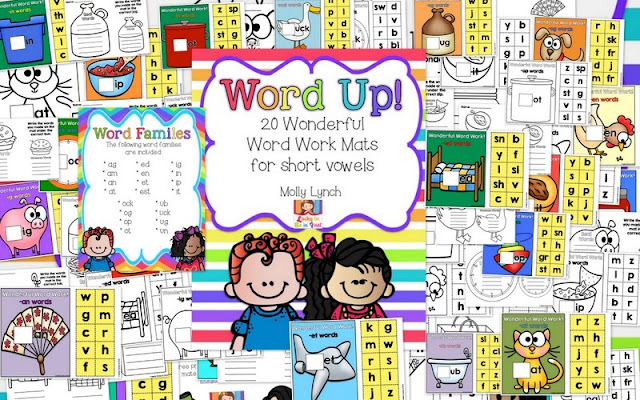 Many of the word families from that pack have been included in Word Up! 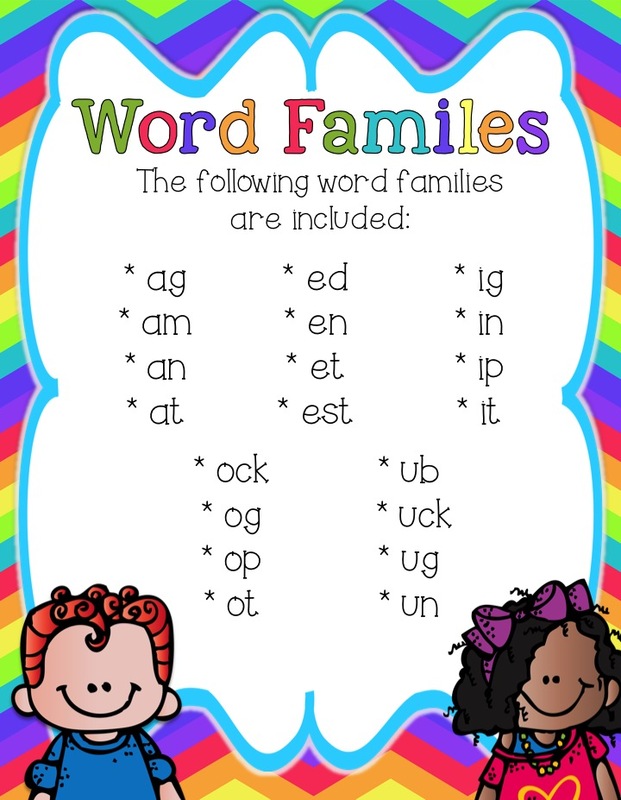 For each word family, I've included a color workmat, a more printer-friendly black & white version, and a recording sheet. To use, kids simply cut out the letters, add the onset to the rime, then read the word. 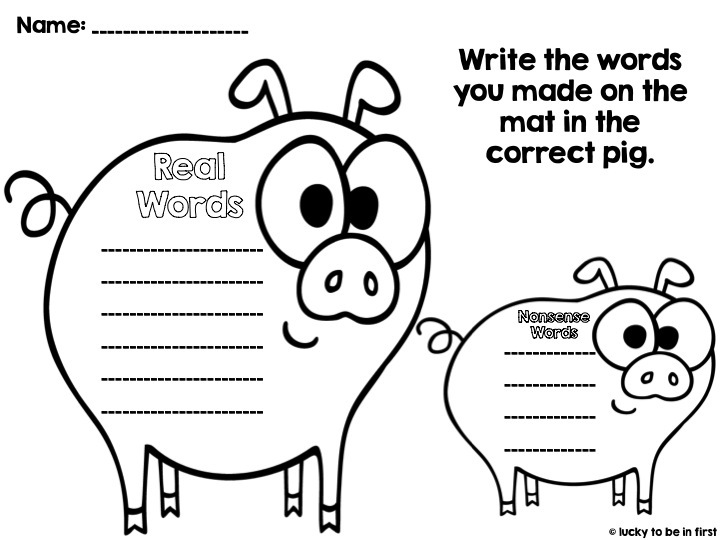 They must decide if it's a "real" or "nonsense" word and write it in the correct spot on their recording sheet. I've added Word Up! to our weekly phonics routine, so now the kids know exactly what to do! 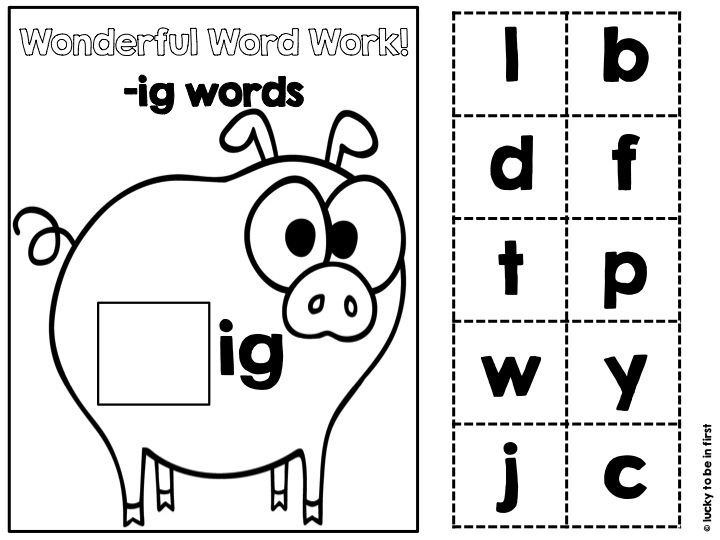 The kids enjoyed stretching out some of those silly words! 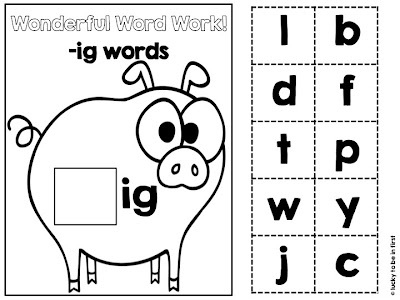 Once I introduce Word Work in Daily 5, I plan to use the colored version. I am going to laminate a few copies of the word family mat we're focusing on and leave it out for the week. 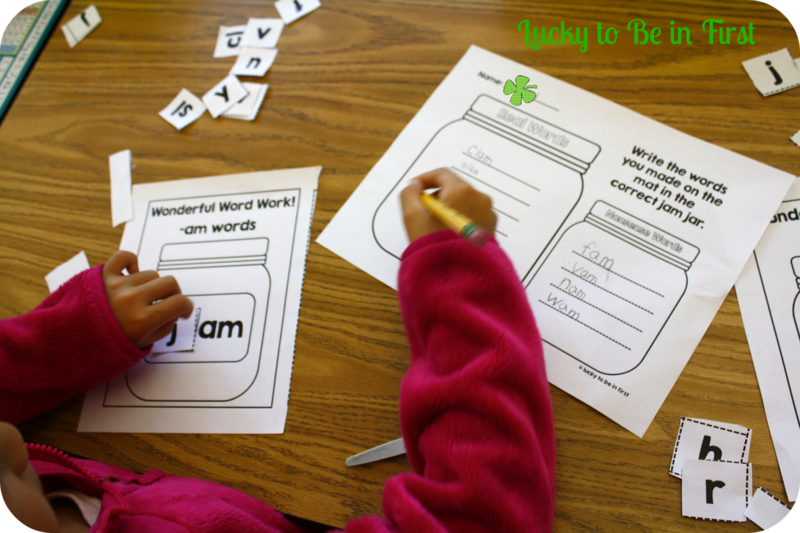 How do you practice phonics in your classroom? 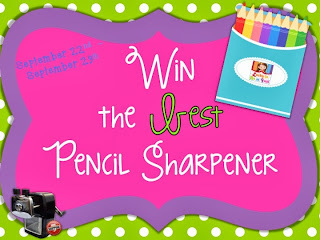 Make sure to head over to my blog to enter for a chance to win this fabulous pencil sharpener!